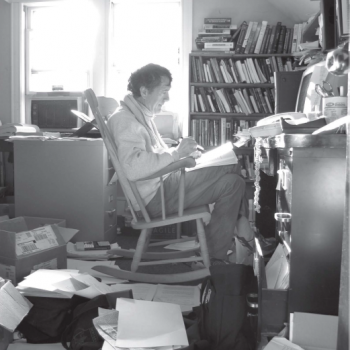 Howard Gardner, noted psychologist and educator, turned 70 in 2013. To mark this occasion, 116 of Gardner’s colleagues and friends contributed both personal and scholarly essays to this two-volume set, creating a unique publication providing an overview of his life’s work. 2014.